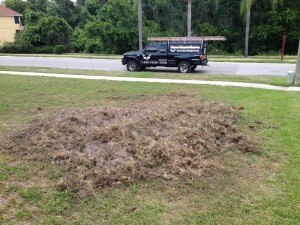 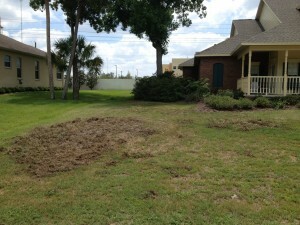 A wild hog can tear your yard or garden to shreds quickly. 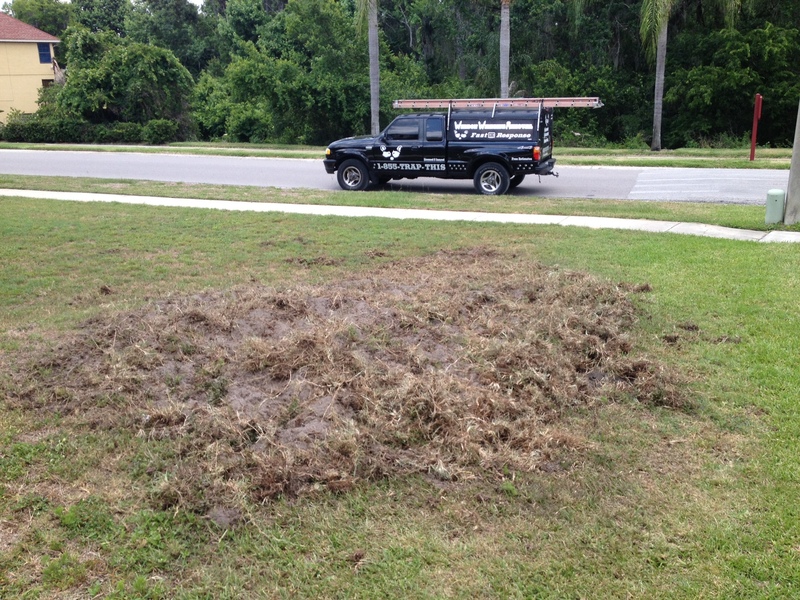 Referred to as rooting, hogs are especially known for tearing up sod and plants and eating just about anything. 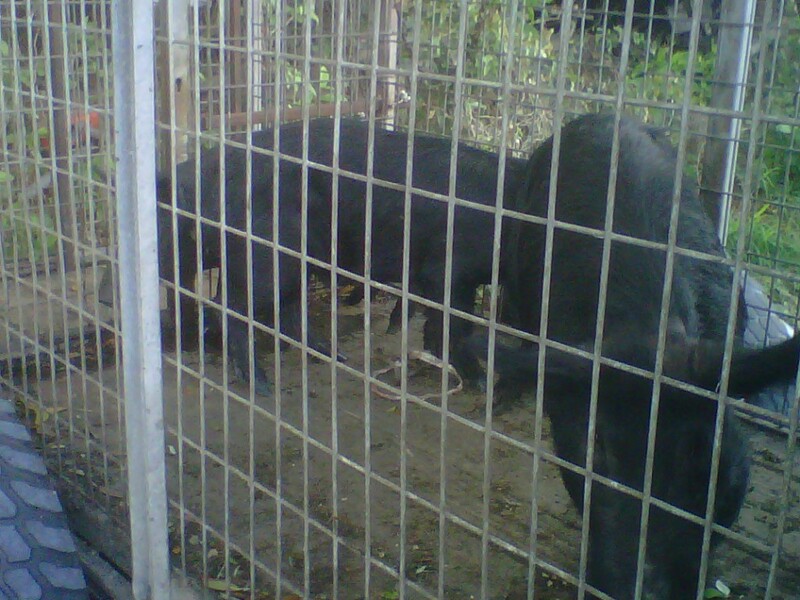 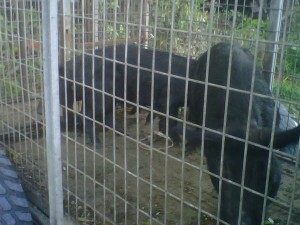 Wild hogs can be unpredictable and become aggressive towards people and pets.